Baby Box | The Baby Box has now vaccinated 10,000 Children! The Baby Box has now vaccinated 10,000 Children! The Baby Box has now vaccinated 10,000 Children! The Baby Box is one year old this month! Coinciding with its first year in business, The Baby Box is celebrating the milestone of vaccinating 10,000 children in the developing world in partnership with UNICEF. 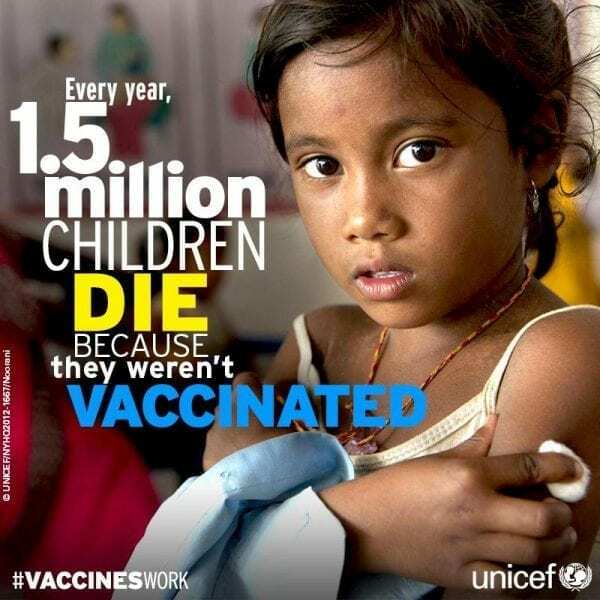 For every Baby Box sold, 10 children have been vaccinated from measles, polio and tetanus, 3 potentially fatal disease that unfortunately are still prevalent in the developing world. For every Baby Box sold, thebabybox.com provides 10 Vaccination Kits to the Developing World. To view our full range please click here.